With summer quickly approaching, you may be looking for a way to beat the heat before your energy bills skyrocket. Most people have a central air conditioner in their home, but that’s not always the most affordable option. Which is why we wanted to highlight one another types of air conditioning that is often overlooked — window air conditioners. Window air conditioners are not only an affordable cooling option, but they are also extremely efficient in the amount of energy they use. These units fit directly inside your window, and are readily available in a wide range of BTU’s to accommodate rooms of all sizes. With so many air conditioning options available on the market, you may be wondering why you should consider a window air conditioner. To help you figure out what type of AC unit would be the best solution for you, we’ve compiled a list of benefits you should expect from a window air conditioner. The first major advantage that window air conditioners have is their low and affordable cost. Not only are they fairly inexpensive to purchase, but they are also very affordable to operate on a monthly basis. 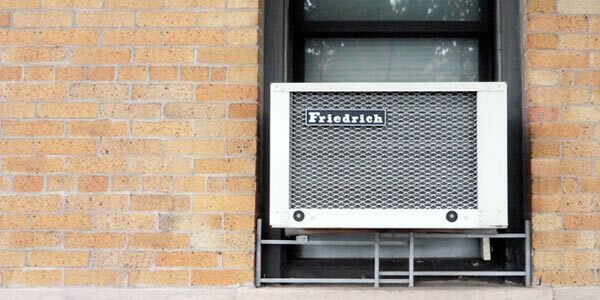 As you can imagine, the overall cost of a window AC unit will depend on the brand, BTU capacity and the features associated with the device itself. You can find some units as low as $100, as well as some that run as high as $2,000. Don’t let that last number scare you; the average cost for a window air conditioner is approximately $300. To help you narrow down how much a window air conditioner is going to cost, you first need to figure out the square footage of the room you are looking to cool and the BTU’s needed for that size space. The bigger the room, the more BTU’s you will need to efficiently cool that space. Following that trend, the higher the BTU capacity a window unit has, the more expensive it tends to be. 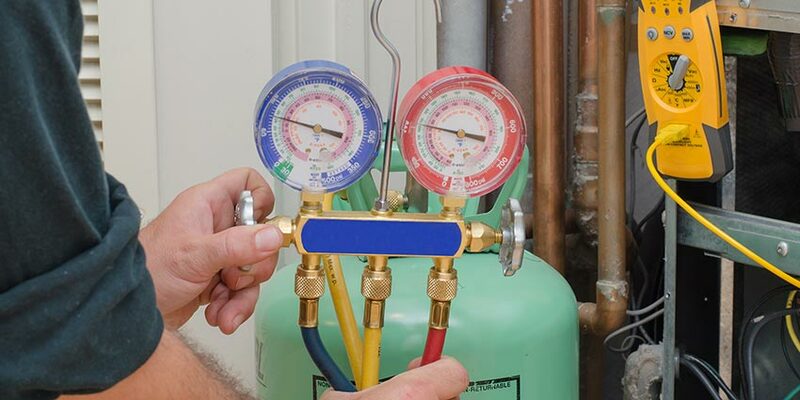 Check out our BTU calculator to help you figure out what BTU capacity you will need. 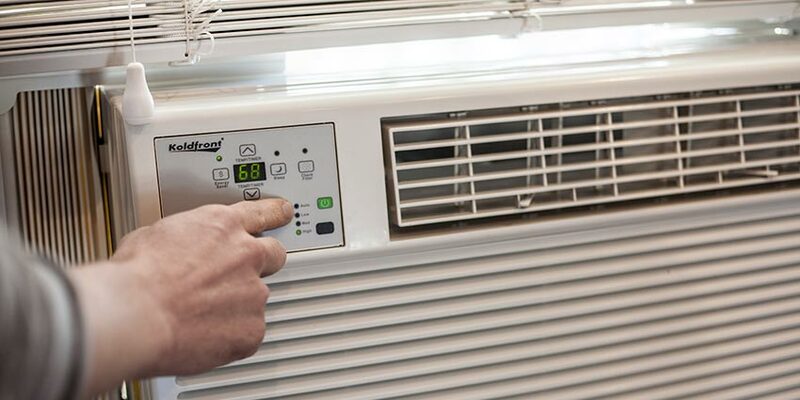 Aside from the BTU capacity of your AC unit, you will also need to decide on what brand to go with, as well as what features you deem important to you. Both of these factors will also play a role in the overall cost. There are dozens of manufacturers out there for you to consider, with some being better than others. To give you a place to start and help narrow down your search, we wanted to highlight a few select brands that we’ve found create high-quality units known to last for years and garner consistently positive reviews. These brands include: Koldfront, LG, Friedrich, Danby & Frigidaire. 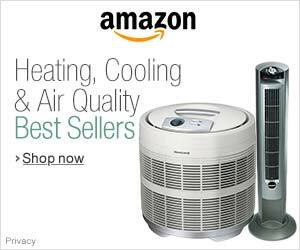 There are many features available for window air conditioners. Some will probably seem frivolous, while others are probably going to be a necessity for you. We have a list of the most popular features you will come across, but like any appliance, these features will range from unit to unit and brand to brand. With all of this said, the initial cost of a window air conditioner is still going to be relatively low compared to other types of air conditioners. The cost of running your unit brings us to our next point. In my opinion, this is the most important benefit you will receive from a window air conditioner. 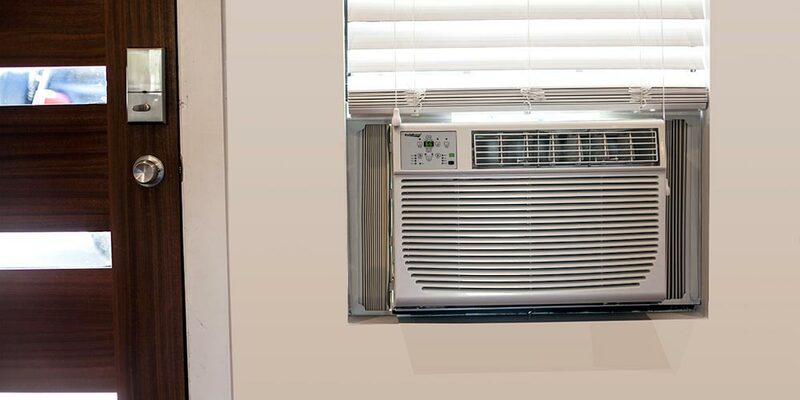 If you want to stay cool without spending a lot of money, then a window AC unit may just be the perfect system for you. The vast majority of window air conditioners have a great energy efficiency ratio (EER), which gives you a better understanding of how much they cool compared to how much energy they require to run. to truly maximize your energy savings, you will want to look for a window unit with a high EER rating. 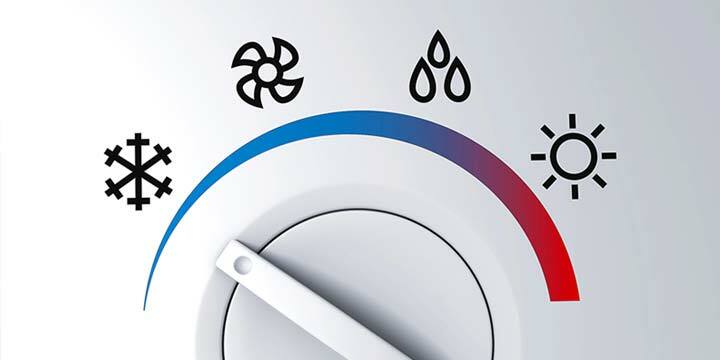 To give you a head-start on finding the most efficient cooling unit, it’s recommended that you look for an A/C unit that has been Energy-Star certified, a program established by the U.S. Environmental Protection Agency to help consumers save money with energy efficient products. Please visit EnergyStar.gov to learn more about this fantastic organization, and you can benefit from it. Another benefit of a window air conditioner is the easy installation process. While the process may differ slightly depending on the model you buy, it’s a rather straight-forward process and something that can be easily accomplished, even by those that don’t consider themselves to be handy. All the parts and instructions to install your window unit will be included with it upon purchase. After that, it’s just a matter of following the step-by-step directions. From my experience of installing this type of air conditioner, I’d recommend you have at least one other person there to help you out. It’s not necessary, but certainly helpful. Additionally, installing a window air conditioner on your own is another way to save money, as you don’t have to hire a handyman or HVAC professional to do the work. Since they are designed to fit inside a window, this type of air conditioner doesn’t take up any square footage in your home. This a huge benefit if you live in a tiny house or want to cool a small room. Portable air conditioners, fans, and other cooling options can take up valuable floor space. A window air conditioner sits on the outskirts of the room so it goes unnoticed and does not interfere with the activities in the room. This small footprint will certainly appeal to many people, and should be a consideration when shopping for an air conditioner. The only other type of air conditioners that offer this same benefit are ductless air conditioners and central air conditioning. Both of which have their own set of benefits, but can be significantly more expensive to buy and install. Supplemental cooling is a popular strategy that homeowners use to save money on their energy bills, while keeping a single room at their desired temperature. The thought process behind this strategy is why use a central air conditioner to cool your entire home, including rooms that nobody is using, when you can use a supplemental air conditioner to cool the room you are currently using, such as a bedroom at night or your office or playroom during the day. Window air conditioners are a perfect fit for this. If you’re a homeowner looking to dramatically slash your energy bills, then you may want to consider following this strategy. The amount of money you will save on your energy bills will quickly pay for the low cost of the A/C unit, and then continue to save money for many years to come. 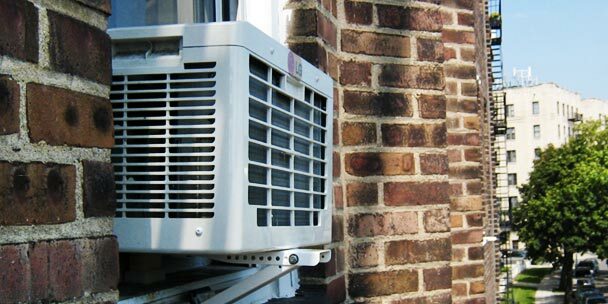 This cooling strategy can also extend the overall life of your central air conditioner as you are not using it as much as you typically would. Many window air conditioners do more than just provide cool air. There are many window units available that can provide both heating and cooling for your home. This dual-function makes it a great unit for year-round use. 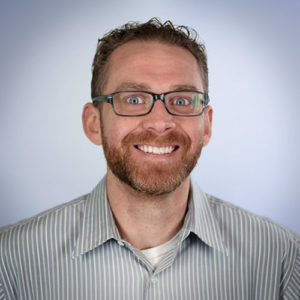 When coupled with the supplemental strategy mentioned above, you now have a viable way to cut your energy bills all year long. 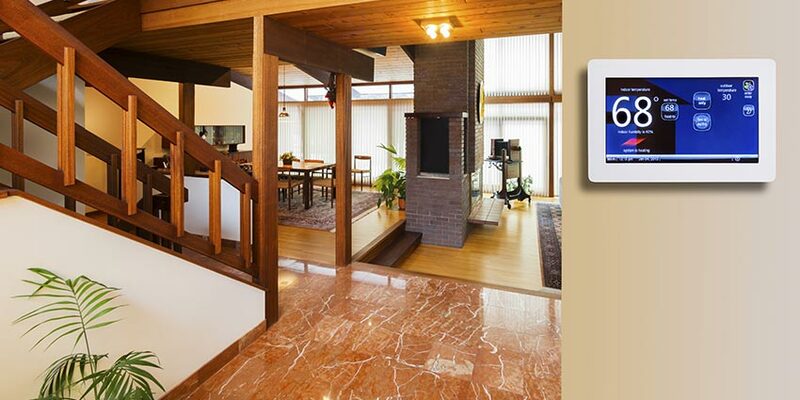 Whether you’re in the height of summer heat or the depths of a winter freeze, you will always have control of the temperature in your home without having to spend an arm and a leg. There are also some window air conditioners that double as an air purifier. These units typically come with anti-microbial or HEPA filters to help reduce odors, allergens, and other airborne particles that can have a negative effect on your indoor air quality. These units allow you to not only stay cool, but also breathe pure, clean air. This can go a long way in preventing the spread of germs and other illnesses, especially for those that suffer from allergies. I hesitate to add “portability” as a benefit you can receive from a window air conditioner, as it is hard for me to imagine it being very convenient to move your window unit from room to room. Nonetheless, we’ve had many people tell us that they have been able to do just this. Since they are easy to install, I suppose it wouldn’t be too difficult to move them from one room to another. However, window air conditioners are perfect for non-permanent residences, such as apartments or dorms, since they can be reinstalled anywhere there is a window. Unlike central air conditioning, this can certainly be a benefit for anybody that may be moving to a new home or apartment, as you can buy simply take the unit with them. This advantage makes the purchase of a window air conditioner even more cost effective since you won’t have to purchase a new unit when you move. 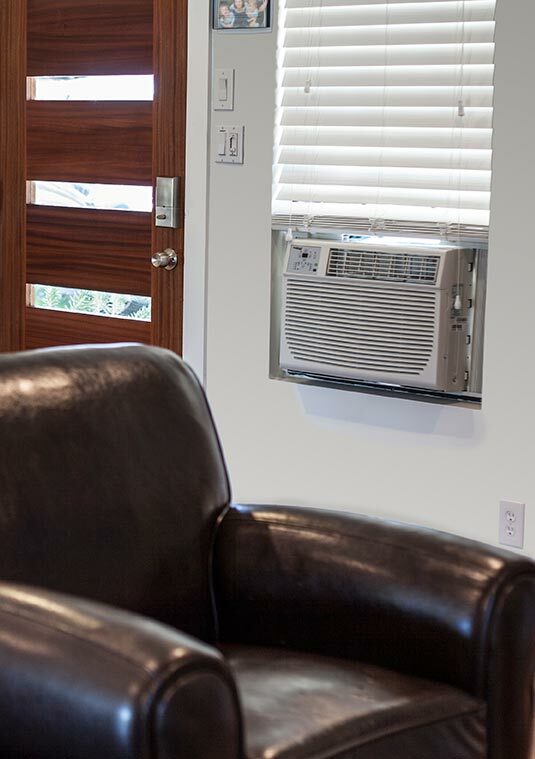 Briefly mentioned above, a window AC unit can be used in many different places. Here is a quick list of places they are commonly found in. 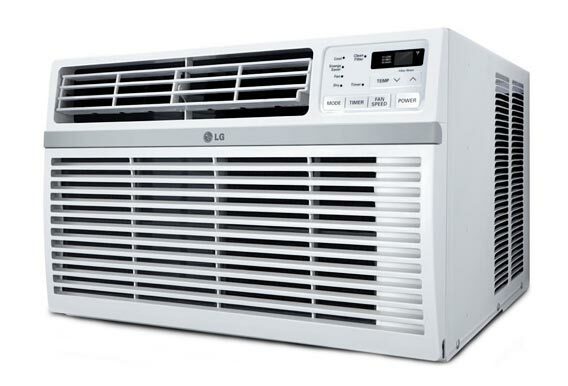 Temporary or non-permanent housing is a great place to use a window air conditioner. You’re able to enjoy it and can take it with you to re-install in another location when you move. It’s not uncommon to see a window air conditioner in a dorm room. They work great for students to keep their room at their desired temperature, and the university doesn’t have to install and maintain a central air conditioner. It’s a win-win for everyone. Everybody wants to be comfortable while they sleep. In fact, it’s an essential component to getting a good night of sleep. Following the aforementioned supplemental cooling strategy, it’s not uncommon for homeowners to use a window unit in their bedroom. This allows them to can stay cool, get a good night of sleep, and not have pay to cool the rest of their home. Depending on the office environment you work in, it’s probably always too cold or too hot or never quite comfortable enough. It can be difficult to find the right temperature to make an office full of people happy. And this becomes even more complicated if you have a small business that has customers coming and going. A window air conditioner is a simple and inexpensive solution to help keep everyone comfortable. As you can see, there are many benefits of a window air conditioner. Some may not apply to you, or you may have benefited from this type of AC unit in a way that isn’t listed above. If the latter applies to you, please leave a comment down below and I can update the list above. At the end of the day, we all just want to be comfortable. There are many ways to naturally cool your home without causing your energy bill to skyrocket, but if you really want to stay cool, you will likely need an air conditioning unit. And if any of the advantages listed above appeal to you, then a window AC unit may just be the perfect device. My little sister is going to start renting a little apartment by herself. The apartment doesn’t have air conditioning installed so I think she should get a portable window unit. Maybe if she calls an air conditioning service soon, they can install it before she moves in. Thanks. I knew that window AC units were less expensive than other HVAC units, but I was never aware that they are more energy efficient. I guess it makes complete sense that if they are cheaper they must use less energy, but I never really put two and two together. I am about to rent a new apartment that doesn’t have AC. I think this will be a great option for me. Thanks for all the information! Not having an air conditioning over the summer was the worst thing of my life. I like how you point out that window air conditioning unit is easy to install and that it doesn’t take up floor space. I bet installing one of these units in my apartment wouldn’t be too much of a hassle and would improve my life by a lot. I like that you point out that window air conditioning units are easy to install. I can see why this would be important for those who don’t have any AC, but who’s houses are always hot and want it to be cooled down. I would imagine that for the maximum coolness, a fan and AC unit running together would be most effective. Wow, I never knew that there were so many different things to having AC or electricity. My husband and I have been having issues with our AC recently, and I think that we may need to have some one take a look at it. I’ll have to look around for a professional who knows a lot about AC services. I live alone in a 1300 sq. ft .house in the sweat belt and switched from using central to window units. It has saved me about 20% on the monthly power bill as I can cool only the needed areas. I would advise anyone to try it. I have made window ‘kits’ for my window units using a metal fence post about a foot and a half front the outside of the window, turned it into what looks like a window flower pot, I use the base to support the compressor part of the window unit, placed on memory foam for quiet and the weight of the unit does not rest on the window frame, create some ideas and products along these lines if you would, I bet they would sell!! !